Keep refrigerated. Once opened use within 5 days and by the date shown. 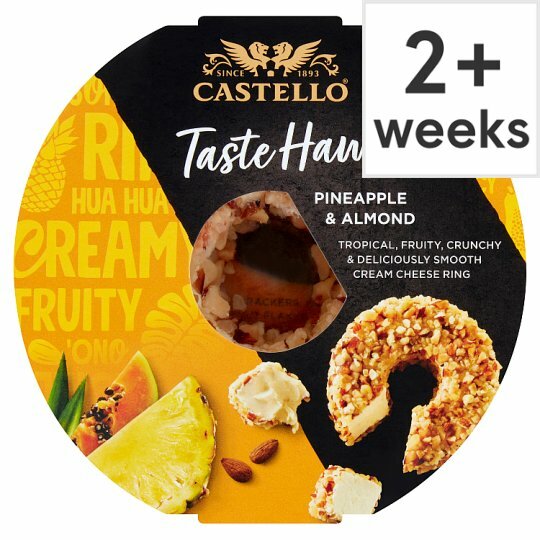 Serving Suggestion: for an indulgent treat serve slices of Castello pineapple soft cheese on crackers with a side salad of rocket and drizzle with French dressing.